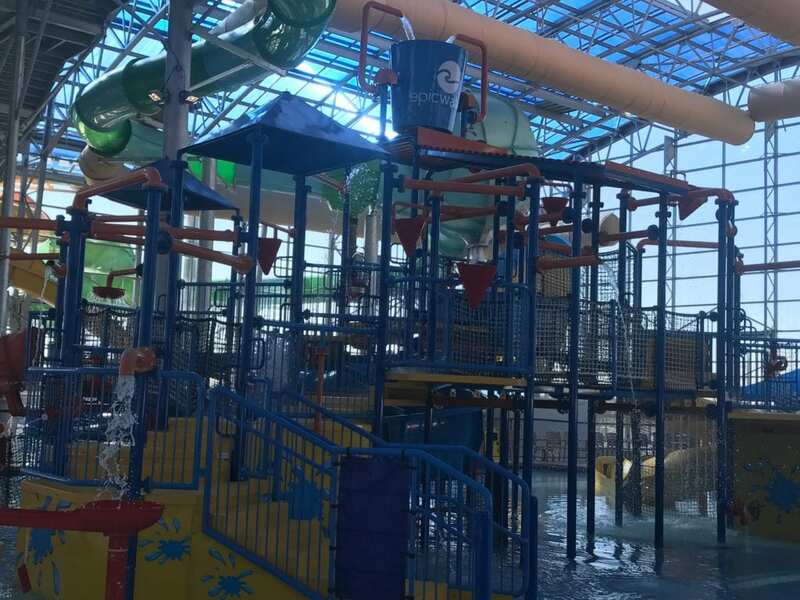 GRAND PRAIRIE—After a month of hovering around 50-degrees the lure of a 80-degree climate controlled water park sounds like heaven. Friday, Epic Waters, the newest addition to the Grand Parks and Recreation family will open to the public. The grand opening event is the realization of a City of Grand Prairie dream almost five years in the making. 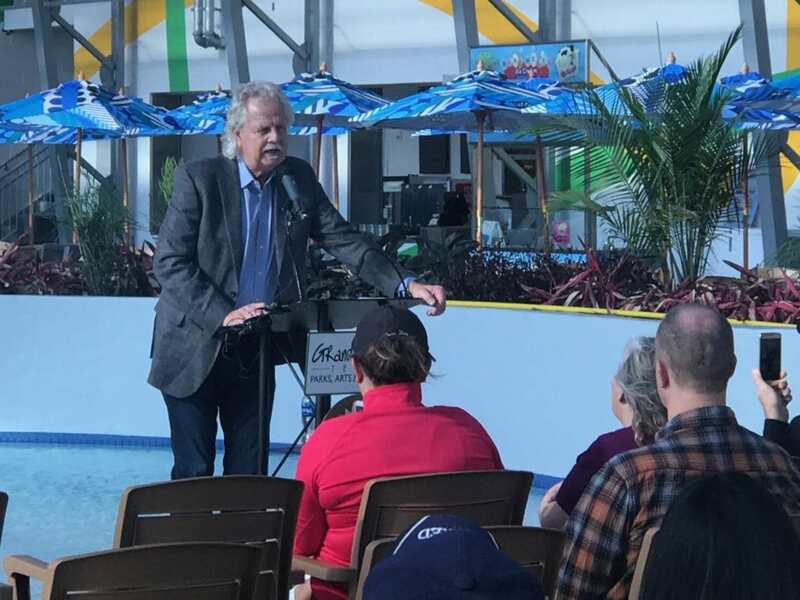 City officials anticipate that the water park will prove a major boon for Grand Prairie tourism as well as the city’s continued development spurt. Epic Waters sits west of Highway 161 between Arkansas Lane and Warrior Trail in the southwest sector of Tarrant County. 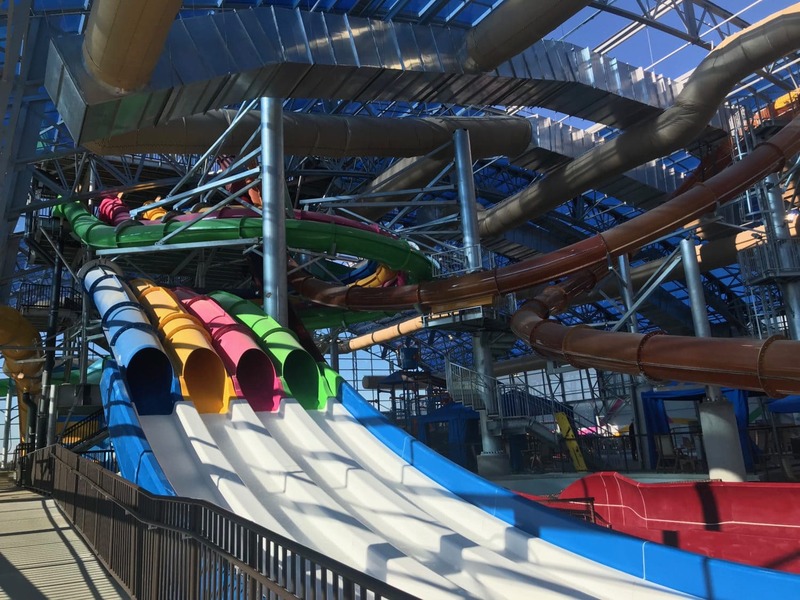 The 80,000 square foot indoor-outdoor water park features year-round operations in a climate-controlled environment. One of the water park’s most distinctive elements is a curved, retractable roof—making it the largest indoor water park under a single retractable roof in the USA—that’s 160 feet wide and 384 feet long (about the size of a football field) and 83 feet at its tallest point. “We wanted to offer a year-round water park experience that’s available even when it’s cold or rainy. That people can enjoy in the height of summer and still stay out of the sun if they want to.” Explains Richard Coleman, principal for American Resort Management, the water park’s operator. Doors open to the public Friday at 5 p.m. Customers are expected to start lining up around 8 a.m. 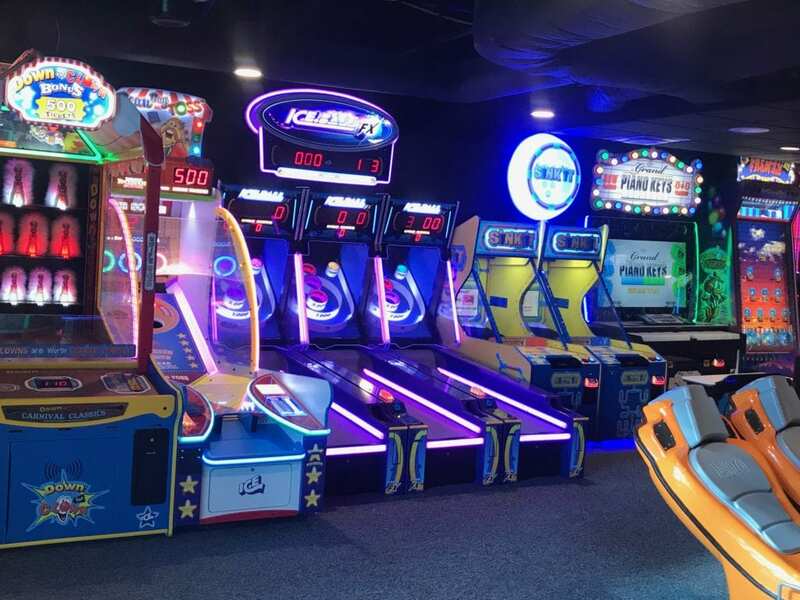 Guests will have the opportunity to take part in activities and enjoy live entertainment while they wait. The first 50 guest in line will win annual passes good for an entire year. The second 50 guest will take home $100 Epic Waters gift cards. The park boasts three “first-in-industry” slides. The Lasso Loop, Yellowjacket Drop, and the Aquanaut. For the youngsters there is the Rascal’s Round-Up area. The children’s area is complete with geysers, slides, squirters and a 300-gallon tipping bucket. Epic Waters also has a 600 foot lazy river that encompasses the indoor park. The Rio Grand is the longest indoor lazy river in Texas with wave surge. Another point of interest is the Zero-Depth Access Pools. These ADA-friendly pools require no ladder access and are open to guests of any physical ability. Epic Waters is also a prime location for family friendly gatherings, i.e. birthday parties, retreats, churches, reunions, etc. Last month the region’s second IKEA opened its doors just in time for the holiday season. With megastore anchoring economic development in the area has skyrocketed. The George Bush Turnpike, which southern most extension falls in Grand Prairie opened between 2009 and 2012.